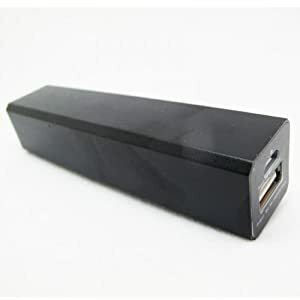 I have one and it saved my life once in Vienna when my credit card was blocked for a reason, and my last hope was to make a phone call using my out of power phone, thank you my dear power bank. 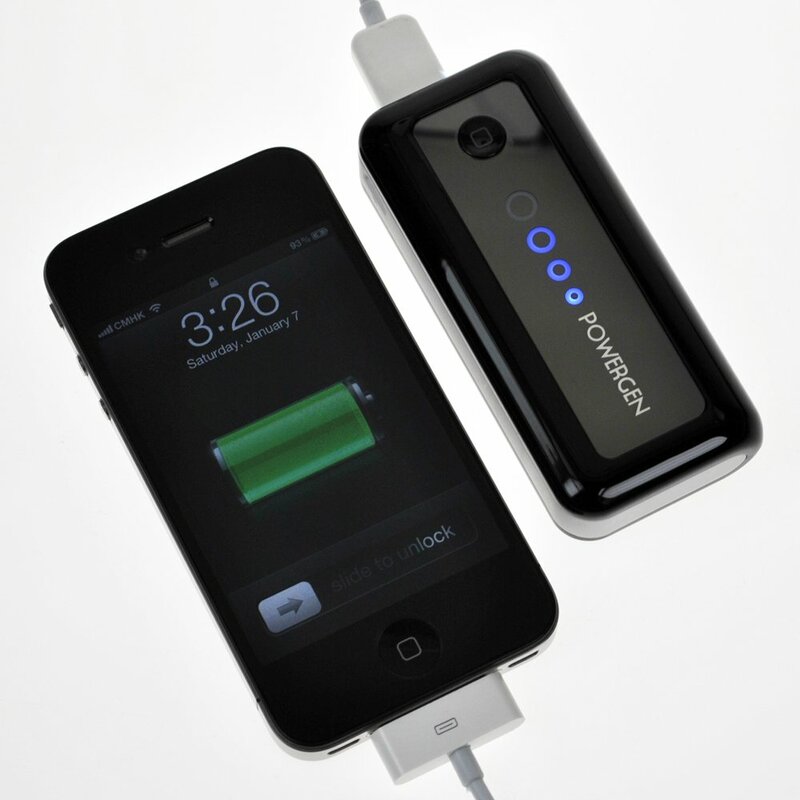 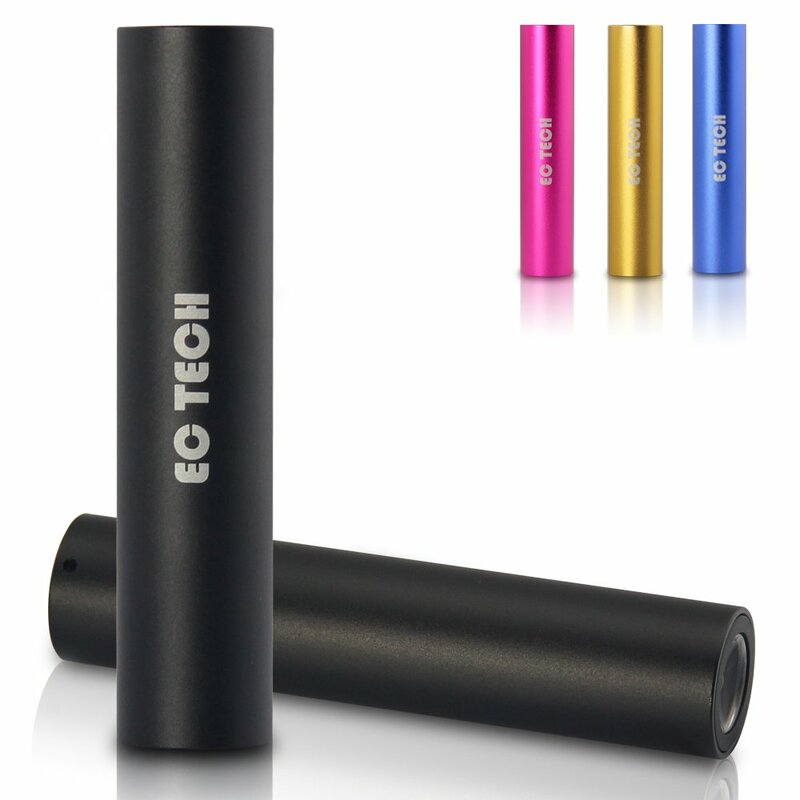 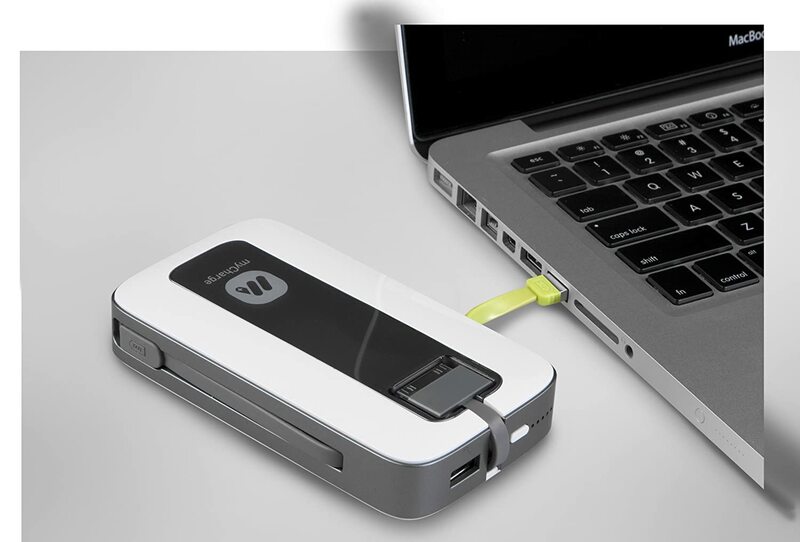 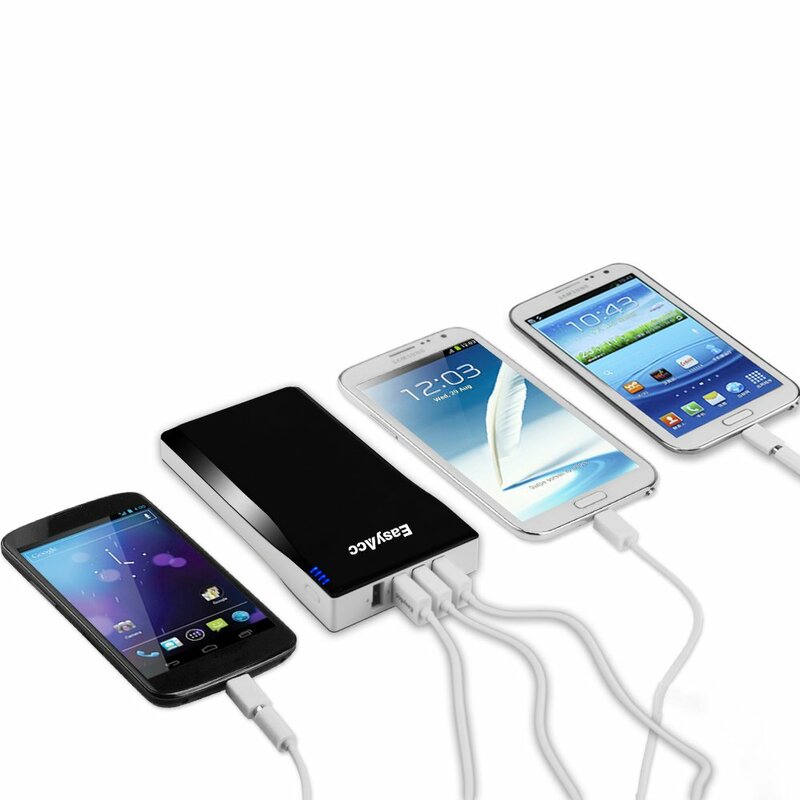 PowerBanks charge nearly any phone, tablet, and e-reader without an outlet. 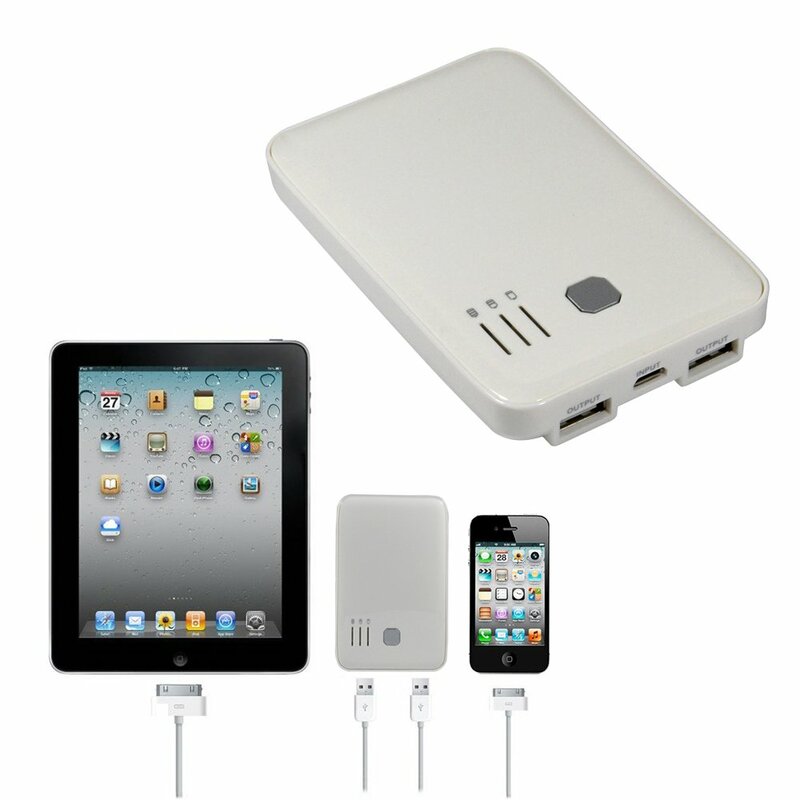 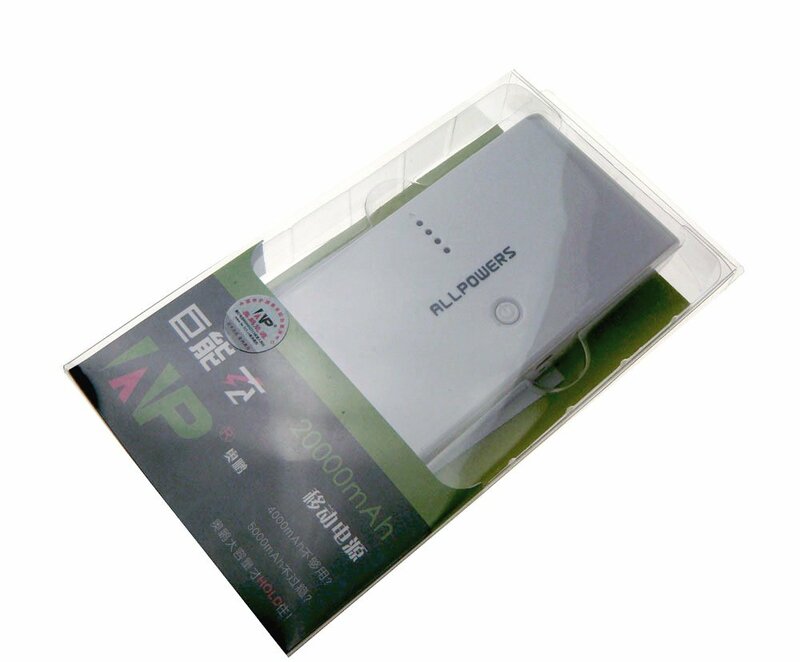 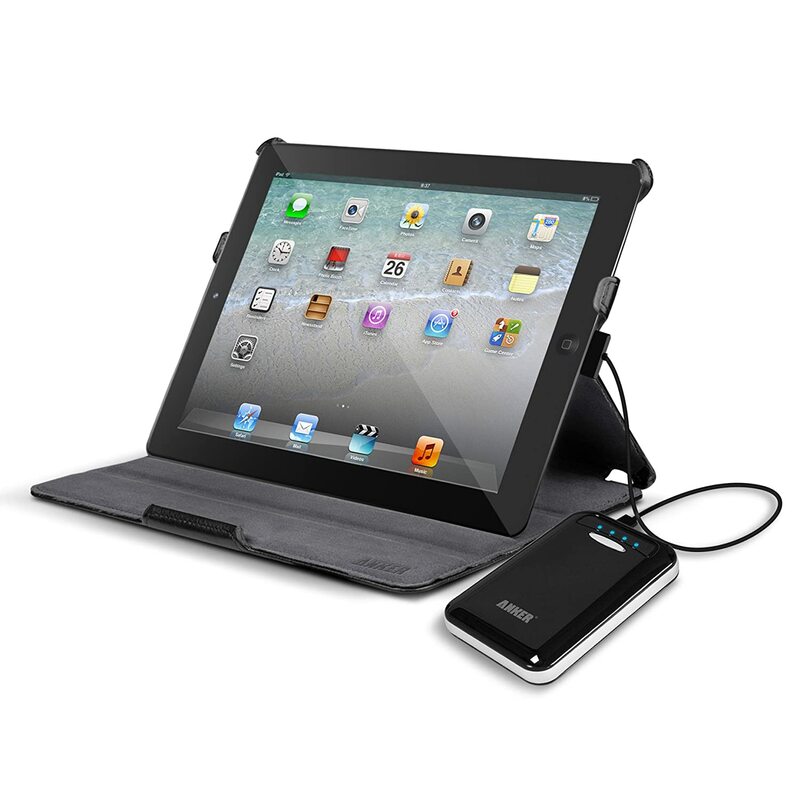 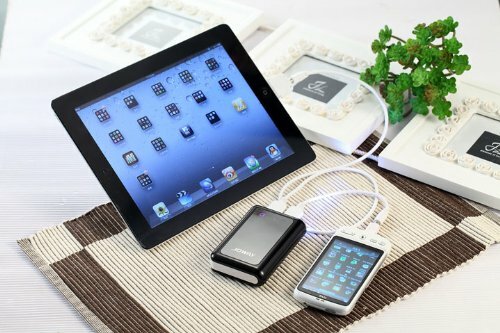 depending on the size and capacity, you can charge your phone or tablet once or more. 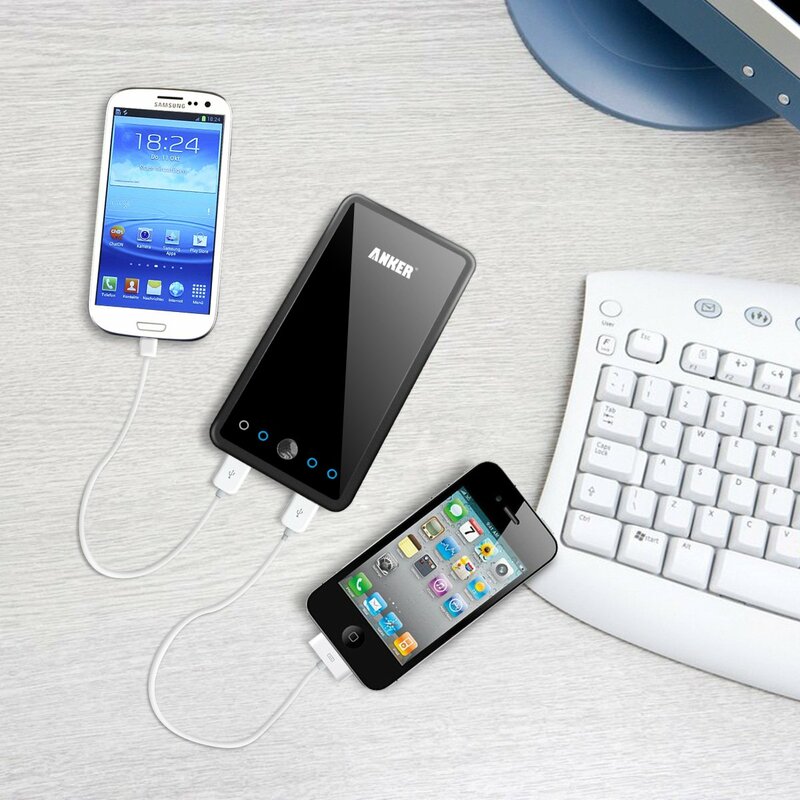 Whether you're stuck in a strange country without a power adapter, have hours to kill on a long flight, or simply forgot to plug in your phone the night before.